can freely use in your projects or even sell without worrying about copyright restrictions? 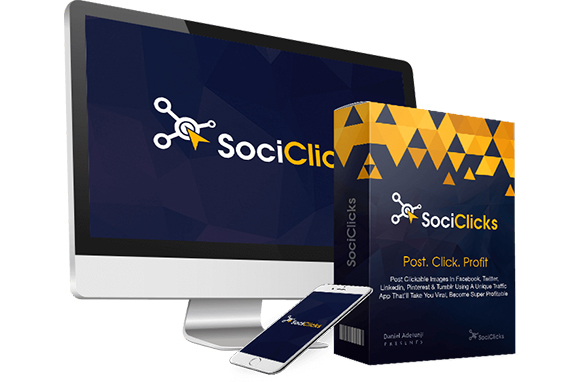 Now you can create stunning professional videos and marketing graphics in minutes... without needing extra software and expensive graphics designers. 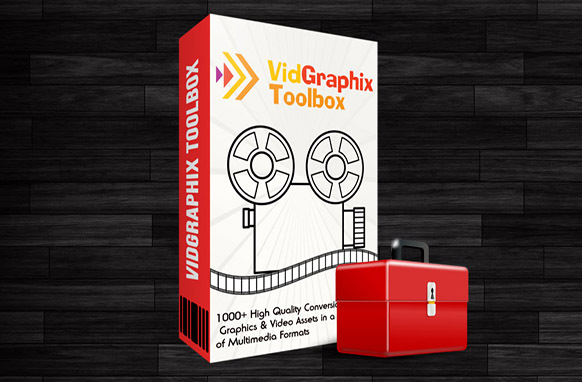 The ultimate video making and graphics toolkit a super collection of over 1000+ done-for-you marketing graphics and animated video elements in a variety of multimedia formats. This massive collection contains 13 modules + 7 super awesome bonuses. Create unique designs and interactive videos with our Done-for-you graphics, Animation, and Video elements. No Cloud-Based apps, Animation or Graphics Design Skills needed. 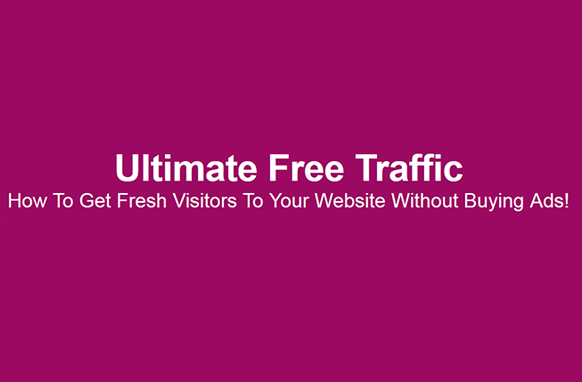 Easy to use high quality, eye-catching graphic, and animations. 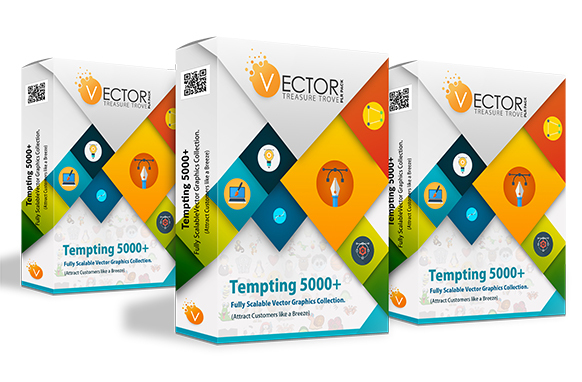 Over 1000+ Graphic Assets including 2D and 3D Animated graphics, and more.